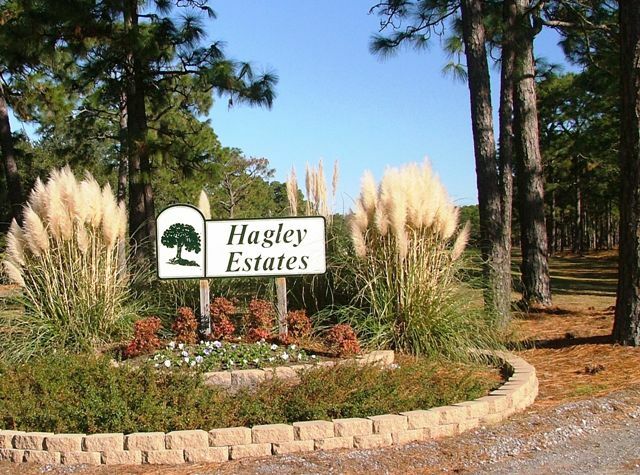 Hagley Estates is one of the few ungated residential communities on the Waccamaw Neck. Ideally located in Pawleys Island, South Carolina, Hagley is 10 miles north of Georgetown, the quaintly historic county seat, and 25 miles south of the bustling commerce of Myrtle Beach. Hagley residents enjoy the best of all worlds with many homes overlooking the Intracoastal Waterway and access provided to all at the Hagley Landing, while less than a mile away from the entrance to Hagley Estates lie the beautiful public beaches of the Atlantic Ocean. Throughout Hagley is the fantastic new Golf Course the "Founders Club of Pawleys Island" completely renovated in 2008-2009. Hagley does have deed restrictions, which are enforced by the Hagley Estates Property Owners Association. 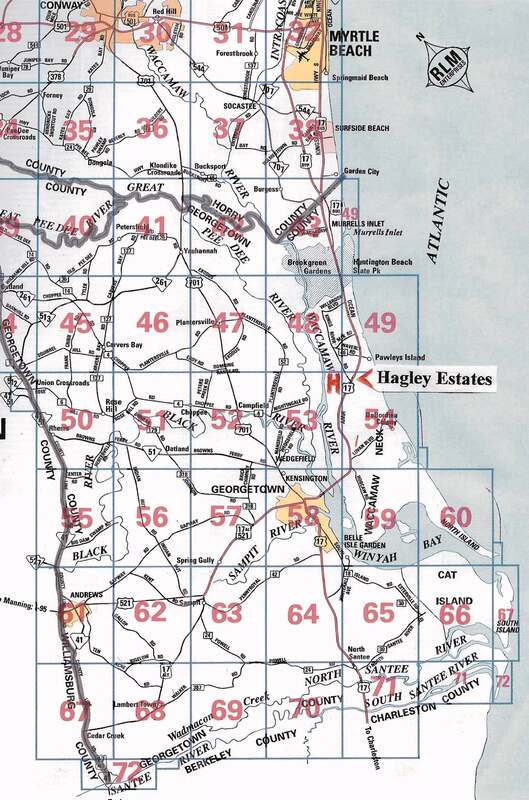 Anyone planning to build in Hagley, whether it be a new residence or an addition to an existing home, is required to submit a Building Plan Review application to HEPOA's Architectural Review Board, Box 686, Pawleys Island, SC 29585. Come check us out, and you'll see that Hagley is a great place to live.